High-quality personalized shirts are unique gifts, souvenirs for friends and family or great way to market your business. In addition to these effects especially created for T-shirts, please see our photo effects collection for more options and chose T-shirts as your printing option. 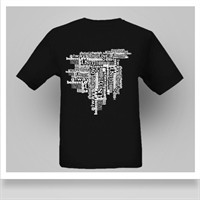 High-quality personalized shirts are unique gifts, souvenirs. Black T-shirt - Your Message! 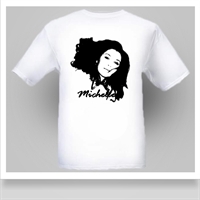 Customized T-shirts are unique gifts or great way to market your business.